Petrina has been a Partner of PricewaterhouseCoopers since 1992 and currently a Senior Advisor and also the South China Domestic Markets Leader. She has over forty years of experience on Hong Kong and China taxation with proven international and China experience. She provides strategic Hong Kong and China tax and regulatory advice on investment entry strategy, corporate structuring, distribution solutions, merger & acquisitions, pre-listing planning, transfer pricing planning and individual and corporate tax compliance and consulting issues. She is also the tax advisor of numerous listed groups and multinational corporations, particularly in the consumer and industrial products, services, infrastructure, real estate and construction industries. With a strategic focus on Greater Bay Area initiative in South China, Petrina maintains good business relationships with officials from the key China ministries and tax bureaux, both at the central as well as at the provincial, municipal and local levels. She has successfully obtained numerous taxation rulings from both the central and local tax authorities including Transfer pricing agreements. 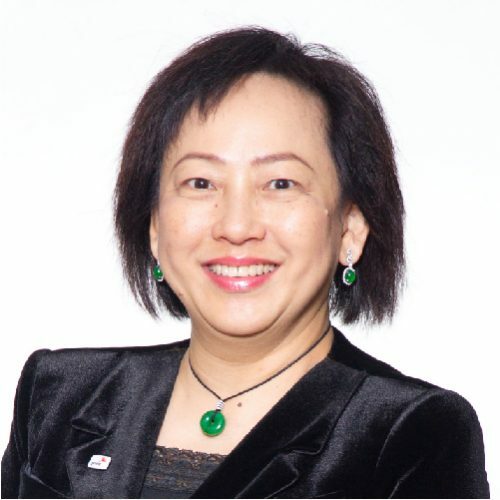 She is a member of the Hong Kong Institute of Certified Public Accountants and fellow member of CPA Australia.